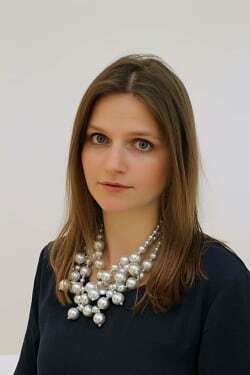 Sarah Fuerlinger holds an LLM degree in business law from the University of Economics and Business in Vienna. Prior to joining the FCA, she worked in two different law firms specialised in public procurement and civil law, and managed an association as vice president and spokesperson dealing with career events for young people with international background. Sarah Fuerlinger has been a spokesperson for the FCA since 2014 and currently focuses on cases concerning bid rigging in the construction sector. However, as a spokesperson she receives an extensive overview in all issues of the FCA such as sector inquiries, problematic merger cases and cartel cases. During her time at the FCA she had the opportunity to work for some months at the DG Competition (European Commission) in the Department for Communications Policy and Interinstitutional Relations. She is currently finalising a master’s in competition law and economics at the Brussels School of Competition in Belgium.